Matta is fresh, timeless and liberating. Matta is a combination of a simple style and endless possibilities. Founder and designer of Matta, Cristina Gitti has always been inspired by the numerous possibilities of handmade design. 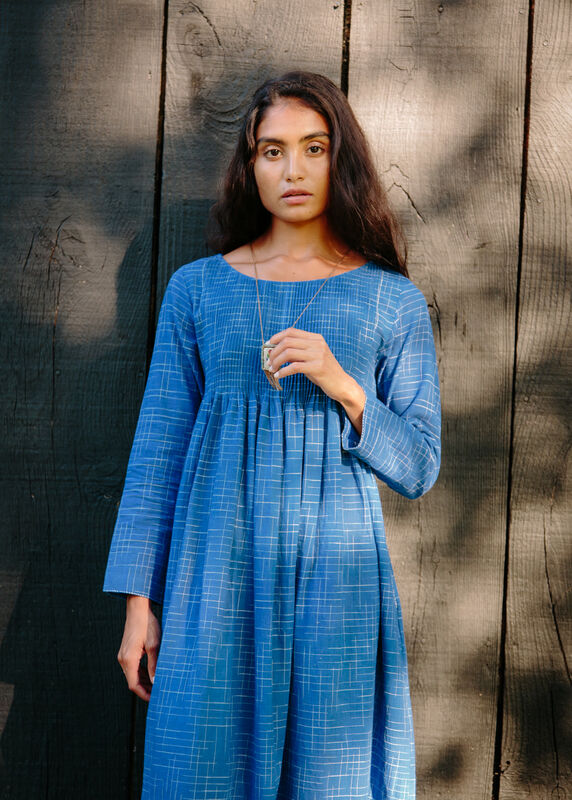 The Matta ready-to-wear collection includes lightweight cottons, wools and silks, which are tailored to create shirts, tunics, skirts and dresses for women. Rich textiles and fresh tones are further developed in pashmina, wool and silk shawls, scarves, home accessories and children’s clothing.